1996 a Swedish politician said in an interview that she believed Internet was just a trend and that it will be shortlived….about the same time Johan Stael Von Holstein set up Icon Media Lab. A web consultancy that they turned into the biggest in the world. Since then Johan has been involved in many different startups. 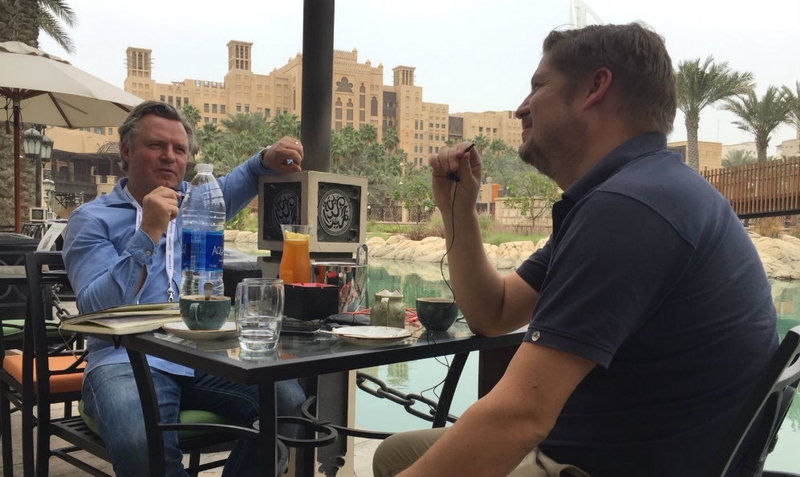 I managed to catch up with Johan when he was visiting Dubai for a blockchain conference. We had a very interesting chat about blockchain, cryptocurrencies and the future.